Motherhood is one of the most cherished and valued roles in our society. On Mother’s Day, we pay tribute to these dedicated women who give unconditional love and guidance to their children. In particular, I would like to note and appreciate Susan Zuckman for proving to be a shining example of motherhood. While other mothers might have cut-and-run in the face of similar circumstances, or even written off the engagement as an irredeemable quagmire, Susan has steadfastly refused to set a timetable for withdrawal. Her decision to promote a new surge offensive of wooden spoons to safeguard the future of her kitchen serves as an inspiration for my own initiatives in the war on terror. I sincerely hope the members of congress will be able to set aside their partisan agendas, and join me in congratulating Susan in another mission accomplished. My support of Susan’s parenting will be one of the crowning achievements of this administration. 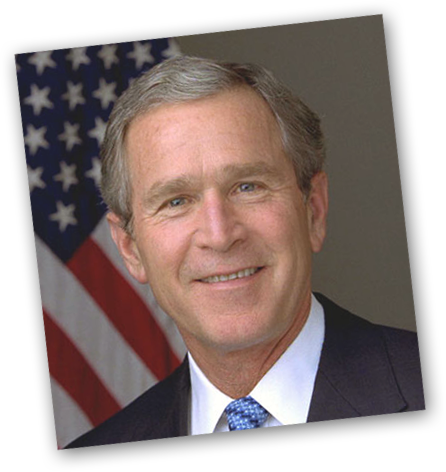 NOW, THEREFORE, I, GEORGE W. BUSH, President of the United States of America, do hereby proclaim May 13, 2007, as Mother's Day. I have hereunto set my hand this seventh day of May, in the year of our Lord two thousand seven, and of the Independence of the United States of America the two hundred and thirty-first.